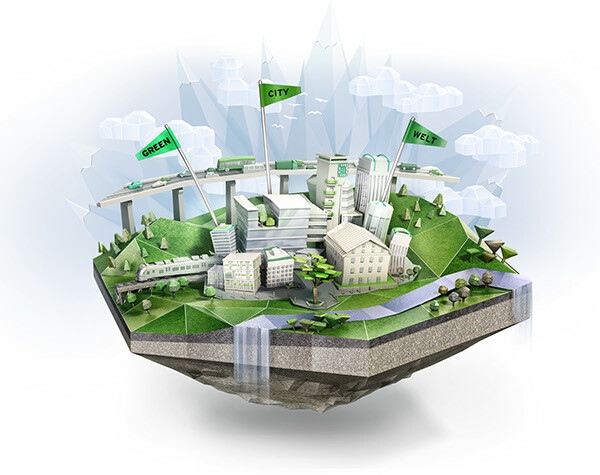 Only a few minutes by train from Zürich you can find the Green City. 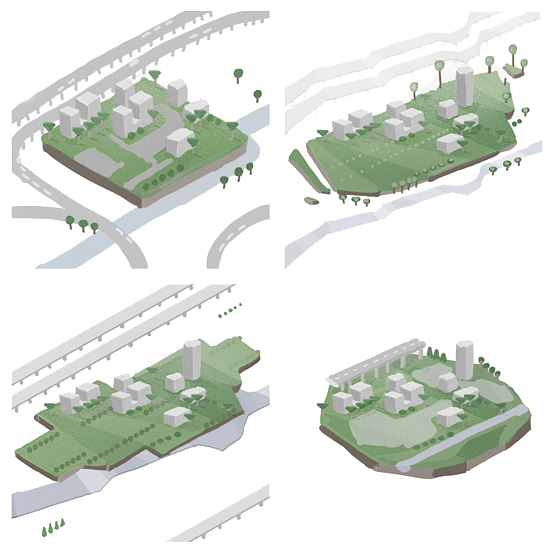 New concepts of living, working and sustainable, ecology-minded acting, get together for a new form of Urban Lifestyle. 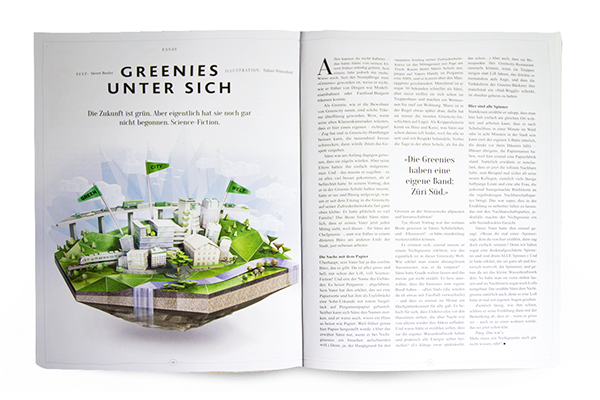 Agency: Studio Andreas Wellnitz, Crafft Kommunikation AG Magazine: "Das Greencity Magazin"